Fingerprint cloning to beat exam attendance - Aadhaar FAIL! March 2018: In yet another classic case of hacking the biometric authentication system, 27 people were arrested in what was described as “hi-tech cheating” by a senior official in the Rajasthan Police Constable Entrance Examination 2018. The accused said they learnt the art of making a thumb-print clone on youtube. “It taught us how to use fish oil, wax and fevicol to make this clone,” one of the accused said. They would apply fish oil on applicant’s thumb, put it on warm and soft wax and apply a film of fevicol on reverse finger print to obtain the clone after the fevicol dried. The expert proxies used the cloned fingerprints to appear for exams. The cloned thumb-print was smartly affixed onto the thumb of the expert proxy examination writer. He could walk into the centre and sit in the examination on behalf of the applicant. 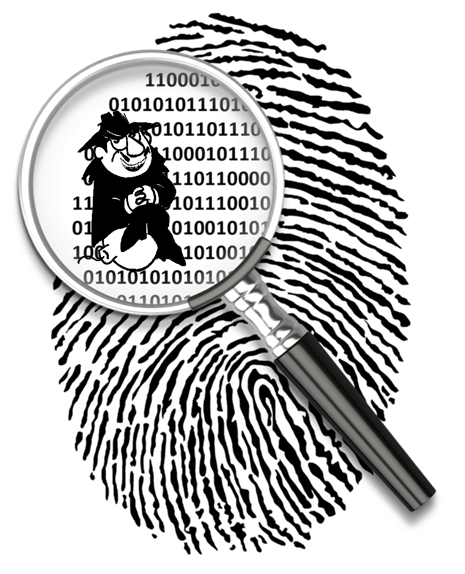 In a nutshell, illegal exam proxy experts clone the fingerprint using a simple technique involving readily available ingredients like fevicol and fish oil. They then use the cloned fingerprints to enter the examination center and appear for the exam instead of the actual candidate. Several proxy candidates had appeared for the exams, according to the one who was caught. Details were to be known after investigation, but no updates were reported. The scam was brought to light due to the alertness of an exam supervisor when he got suspicious and asked the fake candidate to validate fingerprints again after washing hands. In another case, hackers cloned the fingerprints of authorized issuing authorities of Aadhaar cards by using gelatin gel, laser and silicon. And in another one , 200 students were able to hack their institute’s biometric attendance system to mark attendance for their absent friends by a simple method which involved applying small layers of resin adhesive on their thumbs and embossing their fingerprints on them. 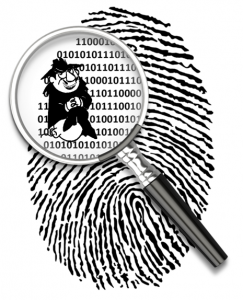 These are just a few of the easily available methods online of cloning your fingerprints. The security concerns about the over reliance on biometrics has been looming over us for quite sometime now. In fact as early as in 2014, a German security researcher claimed to have cloned the thumbprint of the German Defense Minister by photographing her hand at a press conference. Samsung and Apple also had to face a huge embarrassment when their fingerprint sensors were hacked pretty much using similar methods. The fact that biometrics aren’t fool proof has been proven time and again across various fields – be it banking, educational institutions , governmental policies or phone companies. The list is never ending. The fact that these simple methods of cloning fingerprints are easily available to anyone with an internet connection and the rampant pace at which AADHAAR is being misused should want to make the authorities rethink the idea of blindly entrusting a system which relies so much on biometrics. 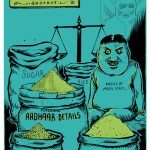 The Supreme Court has reserved its judgment after hearing a clutch of petitions challenging the constitutional validity of Aadhaar and its mandatory seeding to avail of government benefits. The judgment is expected sometime in July or August. 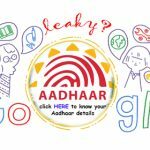 Previous post: 32 crore Aadhaar numbers linked with Voter IDs, says CEC. We ask HOW?